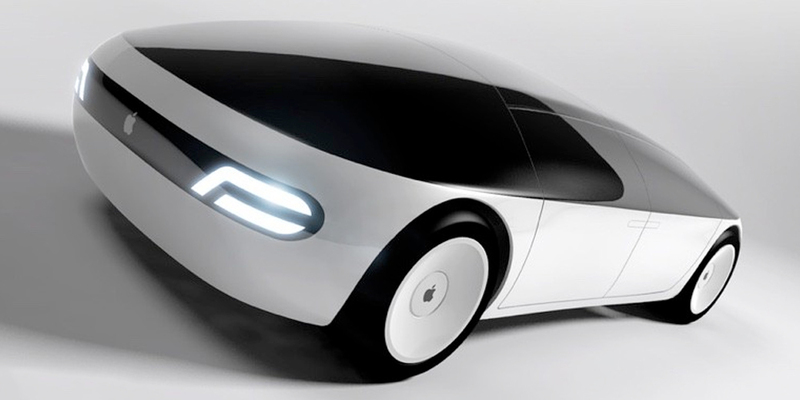 Is Apple Making An Apple Car? The Evidence. 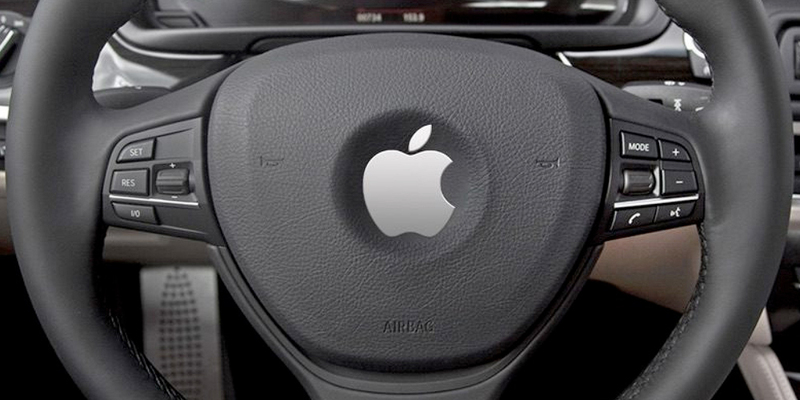 Rumours have been swirling for years about the possibility of an Apple Car – or iCar as some speculators call it. Tesla chief executive Elon Musk says that it’s and “open secret” that Apple is building a rival car. As always, Apple won’t reveal all of it’s plans at once, however they haven’t been entirely secretive either! Usually, Apple keeps their plans very close to their chest. The Apple Car seems to be the exception to this rule. What Is The Evidence For An Apple Car? In December 2015, Apple registered several top-tier domain names related to cars. For example, apple.car, apple.auto, and apple.cars are all registered. However, there is nothing on those domain presently. While Apple may have been registering these domains for something to do with their new Carplay feature, it seems quite likely that they would also use them for Apple Car related info down the road. Either way, it sent rumours swirling throughout the Internet. Over the last couple of days, a letter has surfaced that Apple wrote to the National Highway Traffic Safety Association (NHTSA) regarding self-driving cars. Sounds like Apple wants to get into the self-driving car game, doesn’t it? The letter suggests to both the NHTSA and other self-driving car manufacturers that all companies in the industry share data from crashes, near misses, and mistakes. Reason being that many companies could build a better system than one company alone. The automated car industry is lurching ahead with surprising speed; Google is testing self-driving cars presently, all new Tesla’s are being manufactured with self-driving software, and Milton Keynes is testing self-driving cars in the UK. One of the earliest pieces of evidence for an Apple iCar was the rumours that Apple was developing a supply chain for a car. Apparently, Apple signed a Non-Disclosure Agreement with a South Korean company that makes cylindrical lithium-ion batteries. If this is the case, it is a strong indicator that Apple is looking at electric cars, and by extension, self-driving cars. The next part of an Apple car supply chain would have to involve some sort of car manufacturer. The Financial Times has released a report that cites three sources saying that Apple is in talks to buy McLaren. It’s not clear whether this is an investment or an outright buyout of the luxury car-maker. McLaren is an interesting choice, but not altogether outlandish. Apparently, McLaren’s next major release will be electric, which is what Apple is looking for. McLaren’s Applied Technologies Group supplies electronics to many companies including to those involved in NASCAR. They also have a great deal of experience with data centre optimization, which would be useful for a self-driving car. Is Faraday Future A Front For The Apple iCar? Faraday Future is a very new electric car manufacturer on the scene. It appeared earlier this year as a competitor to Tesla. The two companies have some interesting similarities and some noticeable differences. Both are named after famous scientists; Nikola Tesla and Michael Faraday, and both have a stated interest in electric cars. The difference is, Faraday has announce that they are investing $1 billion in a manufacturing facility in either California, Georgia, Louisiana or Nevada. Interestingly, Apple has recently bought a huge amount of land in California, which is one of the proposed locations for the Faraday Manufacturing plant. Faraday also has a huge team of automotive experts – upwards of 400 employees – including ex-Tesla employee and director of chassis design Nick Sampson. This would align with rumours that Apple has been poaching Tesla employees. All of this coupled with the fact that Faraday had a $1 billion investment right from the start. This is unheard of. It’s a ton of money… to anyone but Apple. Furthermore, in an interview with BBC, Mark Fields, Ford boss, said that the competition in the automotive industry would not be coming from BMW and Audi, but instead from tech companies like Apple. It’s public knowledge that Ford is working on an automated vehicle, so it makes sense that they are following developments in the field very closely. 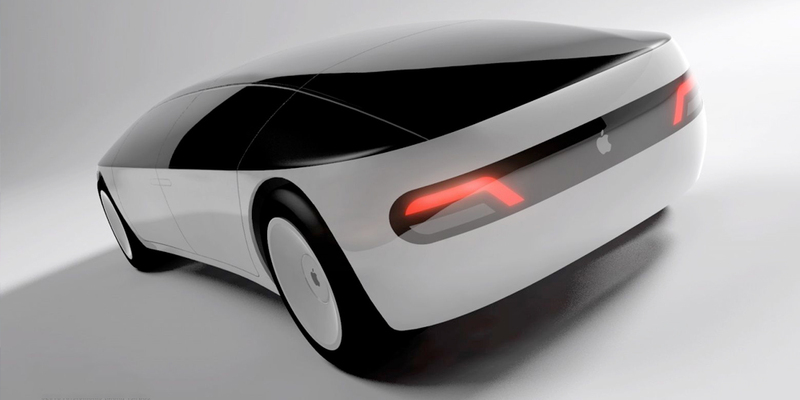 Back in 2008, Tony Fadell revealed that he and Steve Jobs would occasionally chat about the iCar. The would discuss different features, design, fuel, etc. However, back in 2008, Fadell noted that Apple was not actively developing a car. In 2008, that is. It’s hard to say. At the end of the day, all of these quotes, leaks, and rumours are just that – rumours. 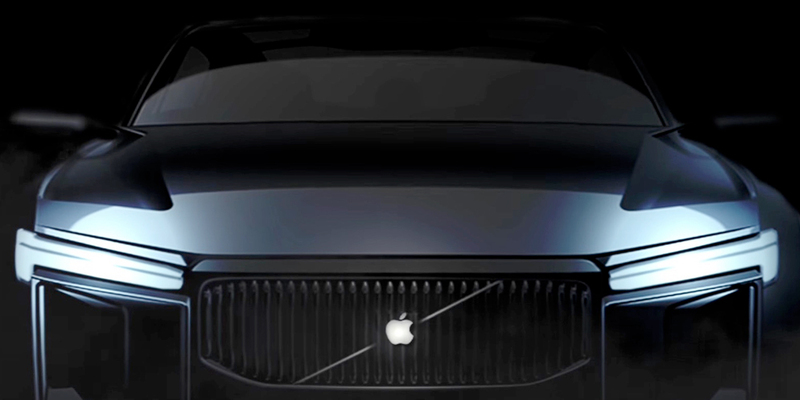 There has also been a rumour floating around that Apple has cancelled the iCar project altogether. And in fact, it’s true that several employees that were apparently researching the iCar were laid off. Some suggest that this signals a move to developing an automation system that would work with other car manufacturers, as opposed to designing their own vehicle. What do you think? The rumours keep pouring in, we’ll find out one way or another eventually!